Futsal continues to go from strength to strength in the town as Priestley College recently announced a new partnership with Warrington Futsal Club. “We’ve been looking to introduce Futsal into our sporting programme for a while now and with the recent launch of the FA’s new six-year Futsal strategy we felt it was the perfect time to form our partnership with WFC,” said Priestley’s BTEC Sports Tutor, Dan Jordan. 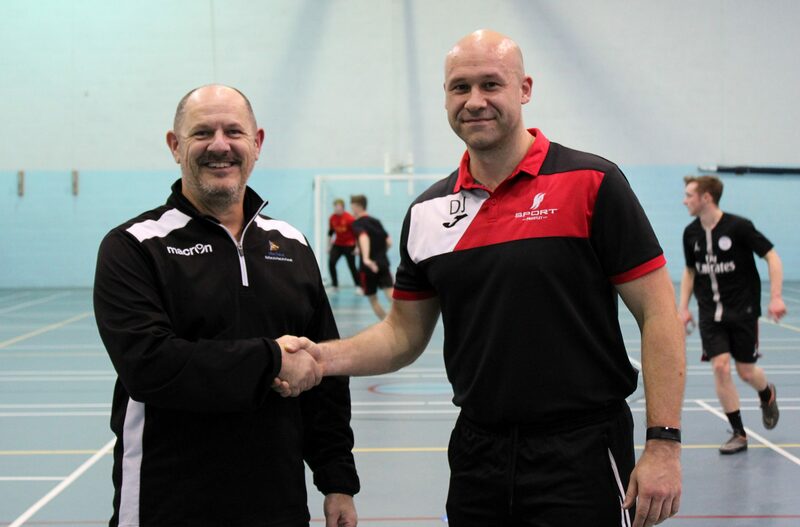 WFC Chairman Karl Burns said: “We are incredibly proud and excited to be working with Priestley College. Debates are something to shout about..